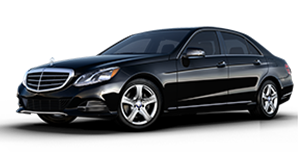 We provide Private Hire services to all major Airports, London, Seaports, Major Events via our own car, Mercedes S-Class S350 Limousine. We also have our Mercedes Viano 8 Seater if needed. B.A.S. 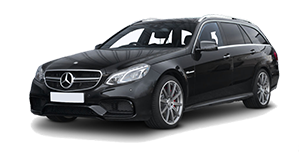 Executive also provides an extensive chauffeur service where we are able to drive you to your destination in the comfort of your own car. We are specialists in this type of service so you can rest assured your car is in good hands. When you book your journey, it needs to be 24 hours in advance and we will contact you when we are at the pickup address. The cost varies on the size of the vehicle and its purpose. Please phone us on 01494 528071 or e-mail us at bas.executive@email.com and we will try and tailor our charges to your individual requirements. So please book as early as possible as our services are subject to availability and to avoid disappointment. 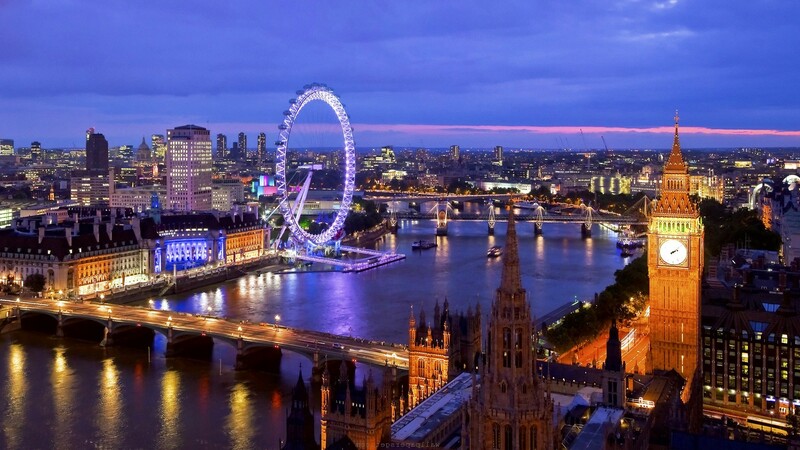 We provide airport transfers to and from all the major airports in the city. 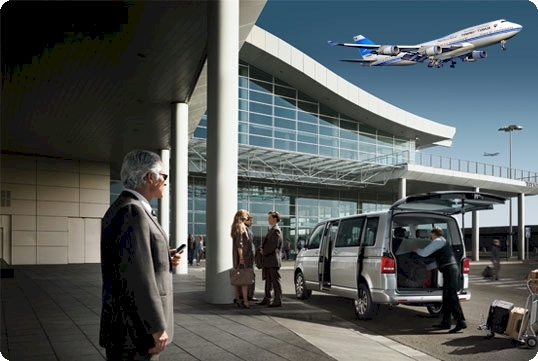 We provide private, door to door airport transfers service to and from the airport. 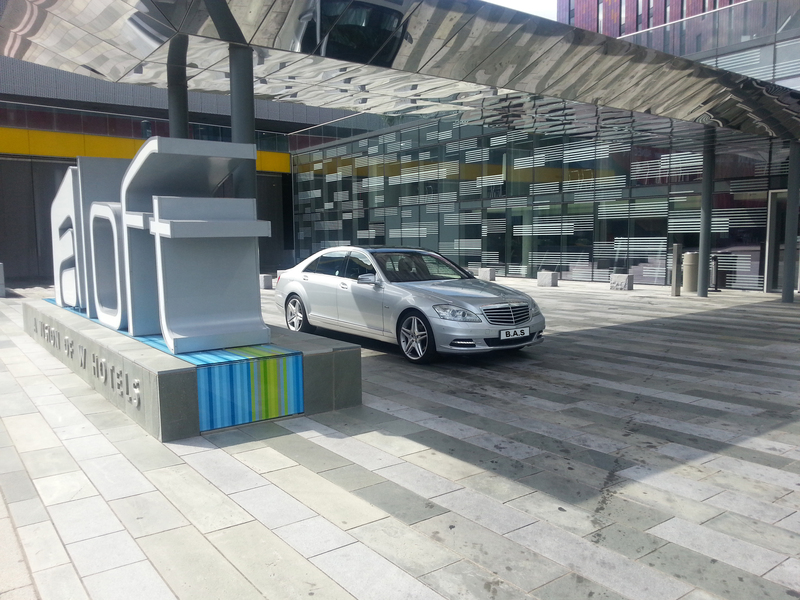 We ensure that a chauffeur will be waiting to meet and greet you as soon as you enter the arrivals terminal. 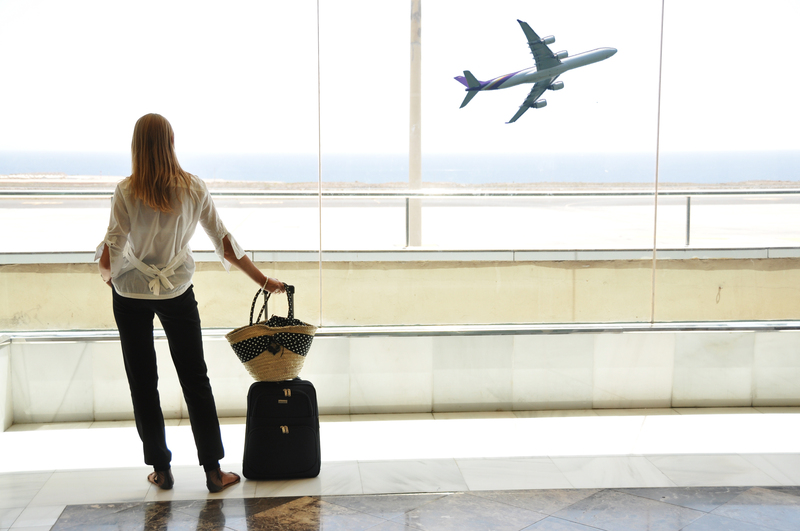 We offer a friendly yet professional business travel service for small to large corporate sized companies from or to all major airports. We will appreciate advance booking minimum 12 hours priors to your arrival. 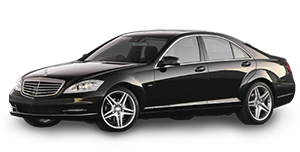 Long journey are very pleasant in ours award winning long wheelbase mercedes s class nationwide & european destinations. 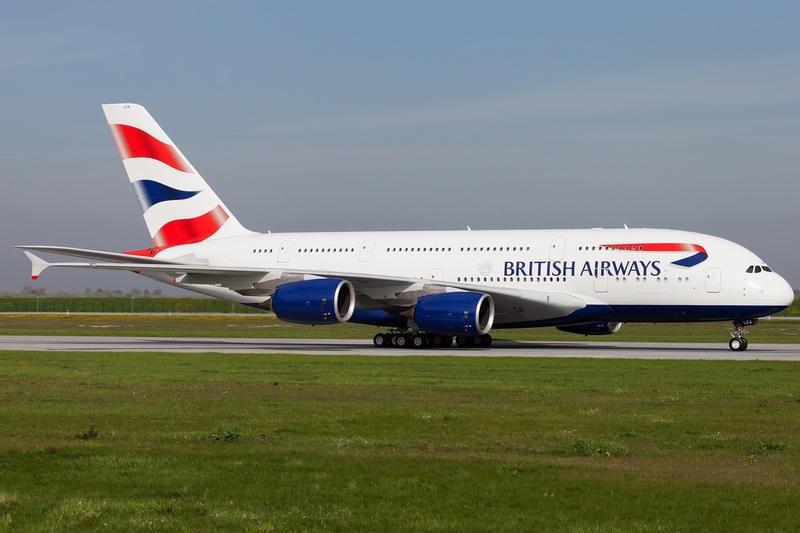 We are specialise in airports transfers with our meet & greet service. Are you ready to embark on a lifetime cruise? 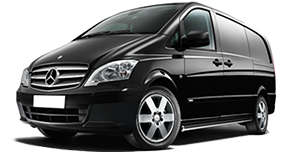 No problem, we can travel to any seaport nationwide and international european.